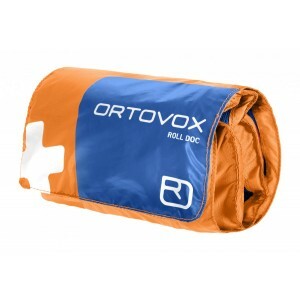 For 30 years ORTOVOX has been a leading producer of avalanche safety equipment, worldwide. THE BEAST WILL SWALLOW UP ALL THE SNOW OUT THERE! 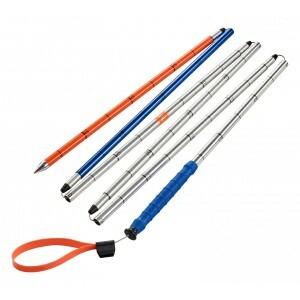 A rookie’s probe with quick-lock assembly system: the ALU 240 is reduced to the essentials. 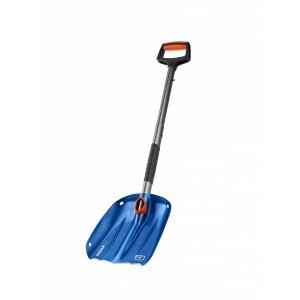 Tough mountaineering shovel with unique clearing function and practical D-grip! 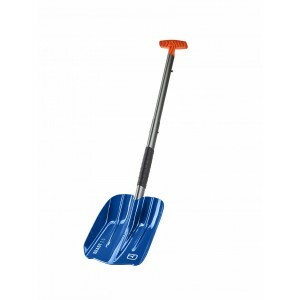 Our KODIAK shovel boasts the largest shoveling volume (3.1 liters) in our product line, so it can safely be called the fastest of the bunch.